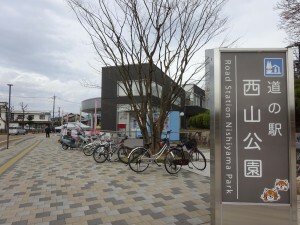 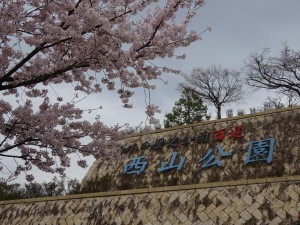 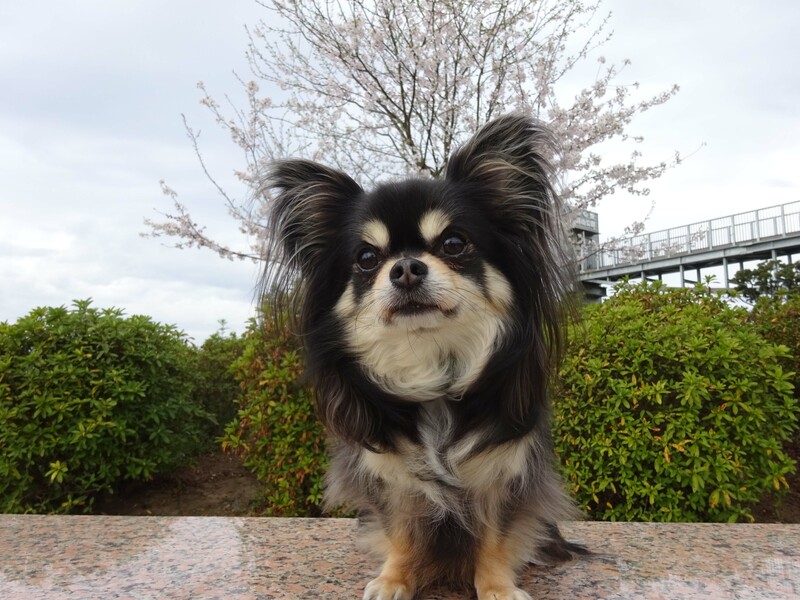 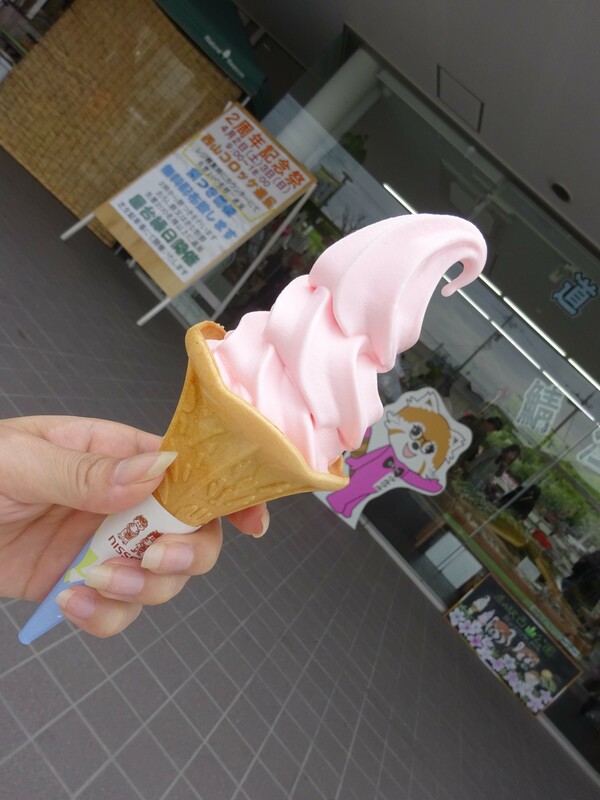 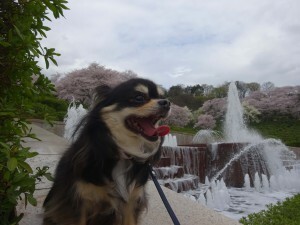 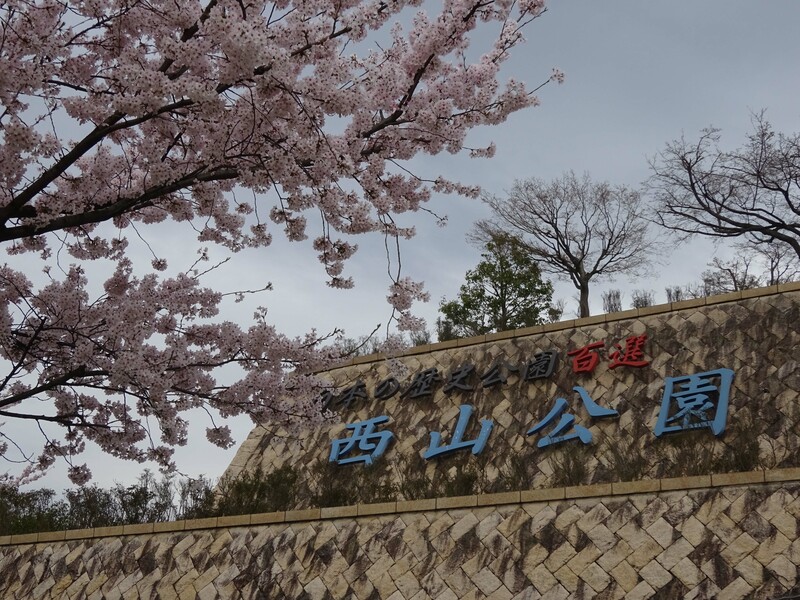 Nishiyama park is the most famous park in Sabae city. 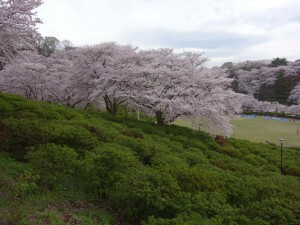 It’s known for more than 6500 Azaleas that blooms at the beginning of May. Every year, Azalea festival is held on 3rd to 5th May. 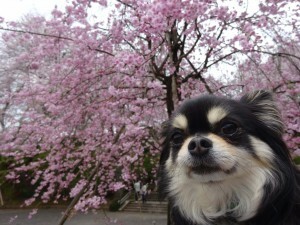 However, the cherry blossom in this park is as famous as Azalea. 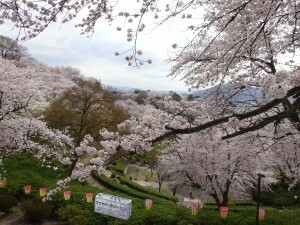 There’re almost 1000 cherry blossom trees. 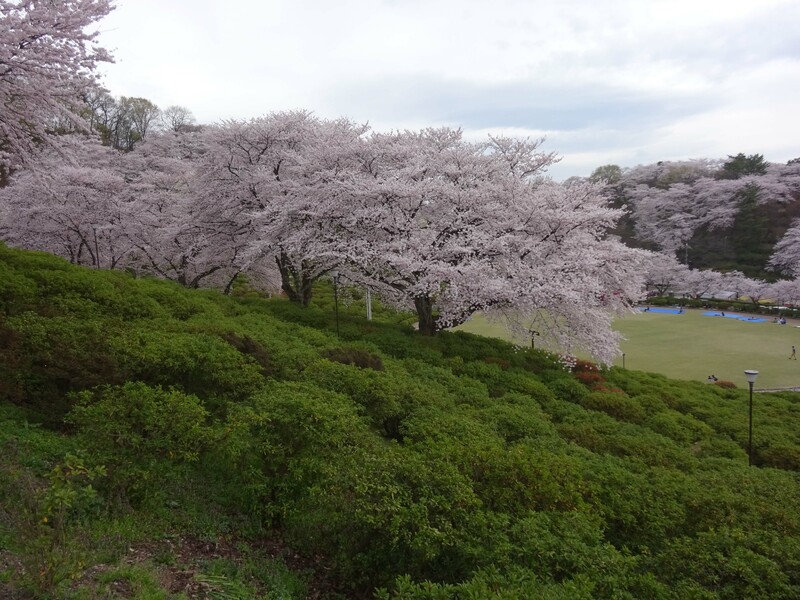 The pink trees surround the huge lawn area. 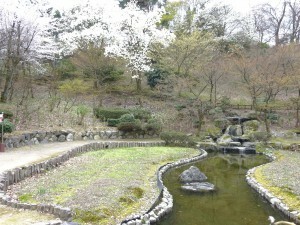 This fountain is one of the symbol of this park. 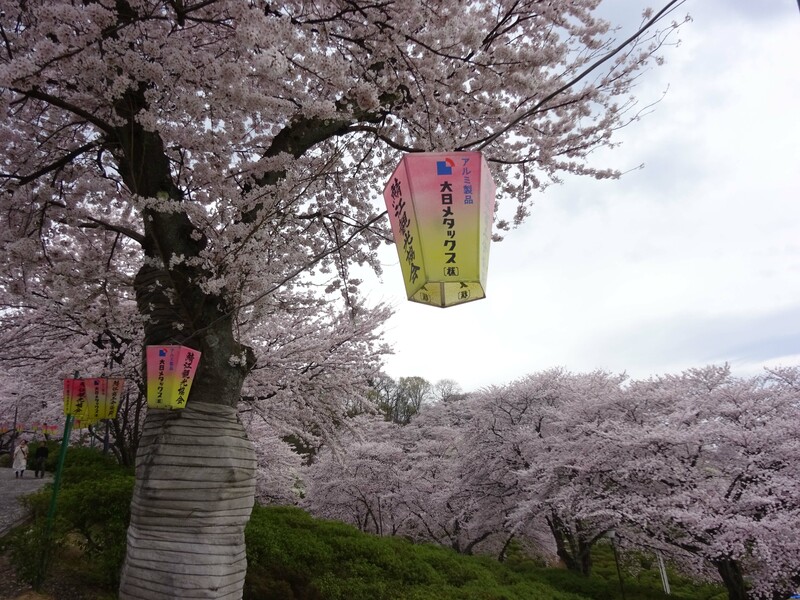 It’s beautifully illuminated in winter. 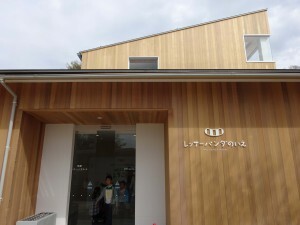 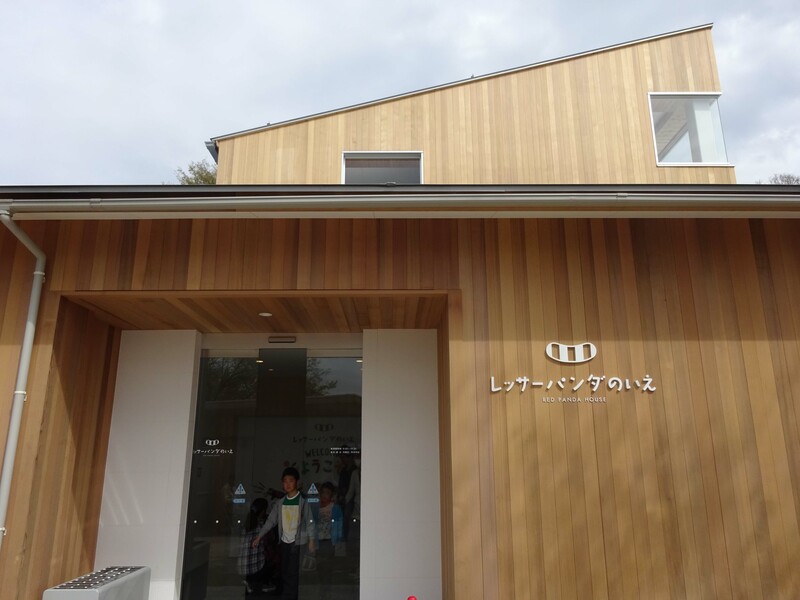 This’s the roadside station that newly opened last year. 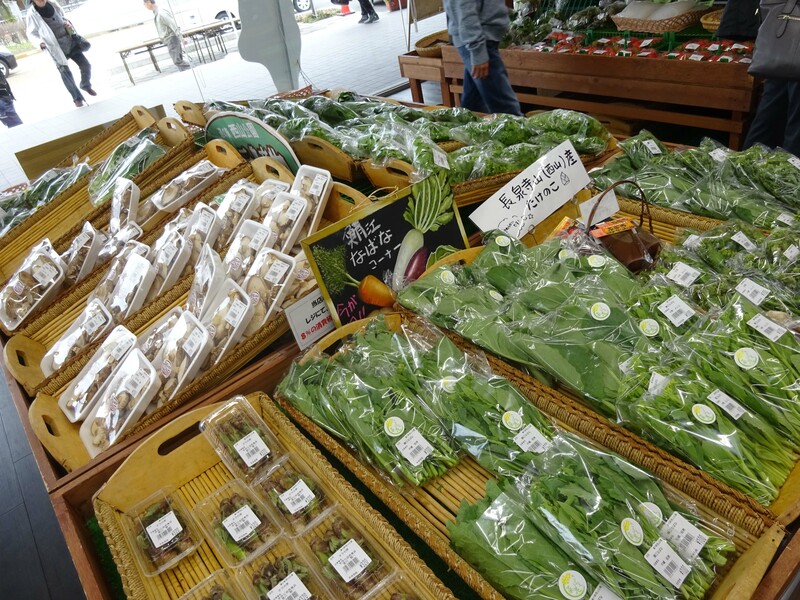 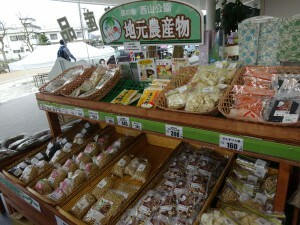 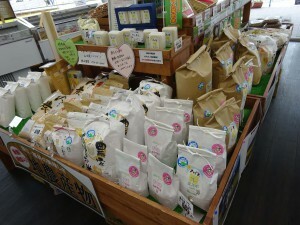 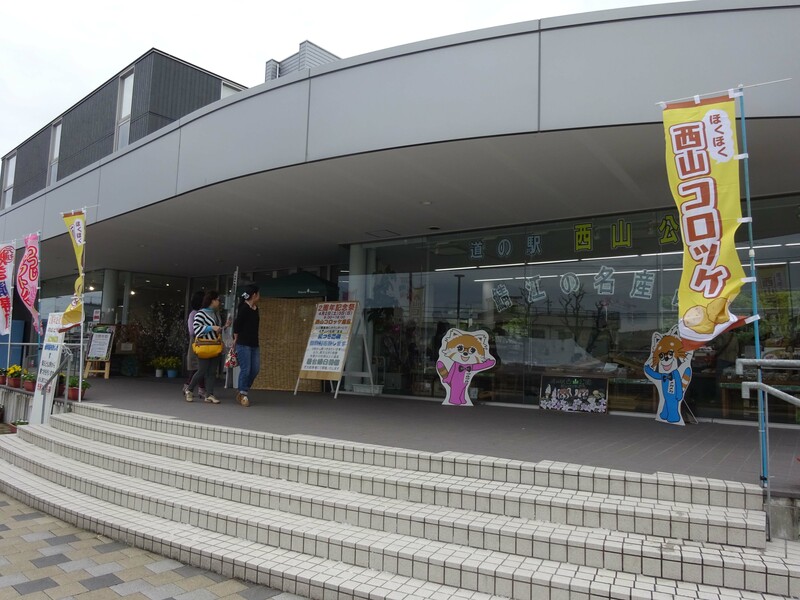 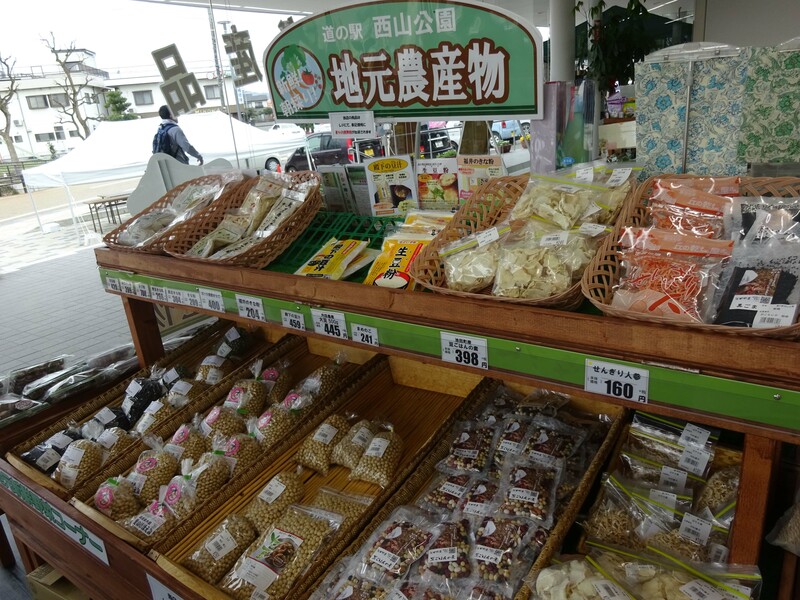 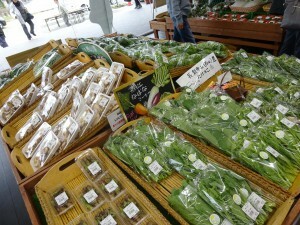 The various local products like rice, vegetables, sweets are sold here. 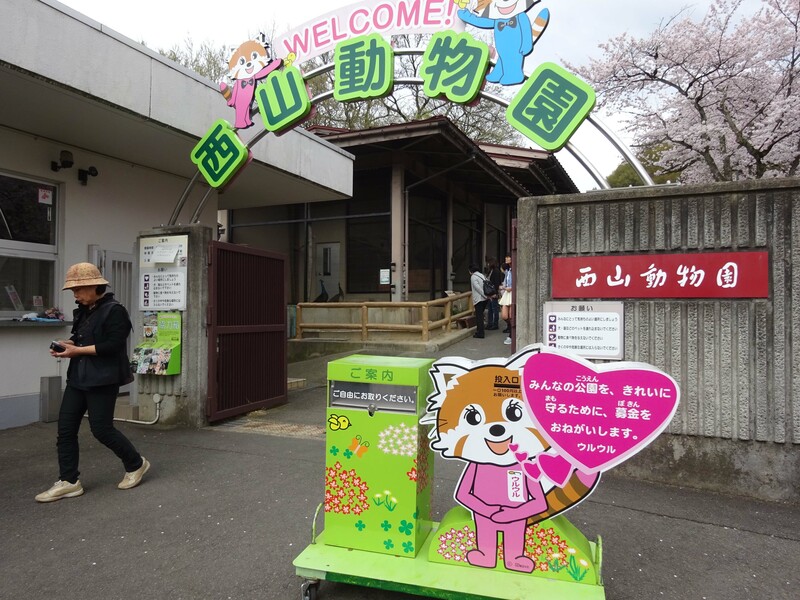 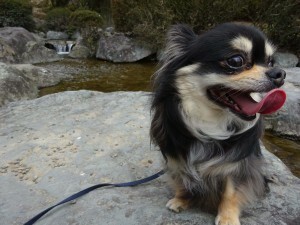 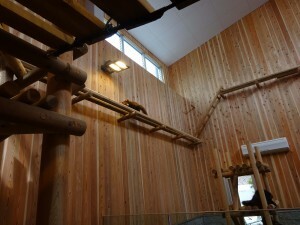 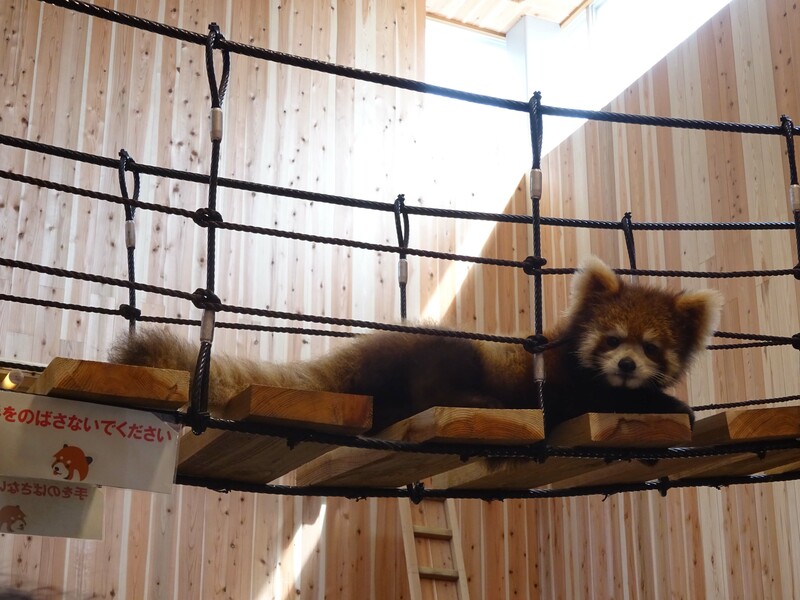 Also, Nishiyama park has small zoo‼ You can enjoy it for free. 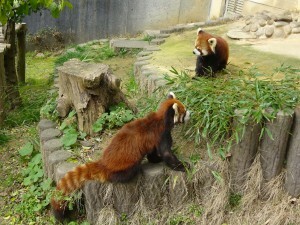 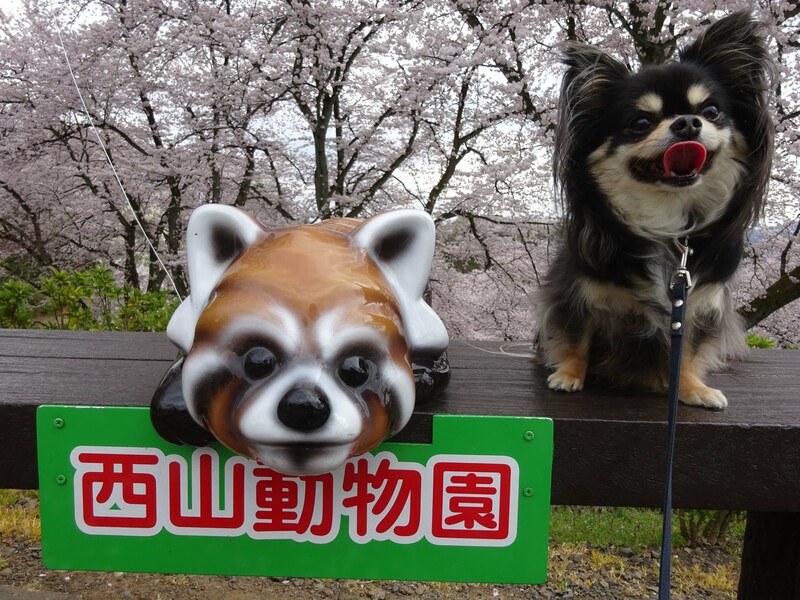 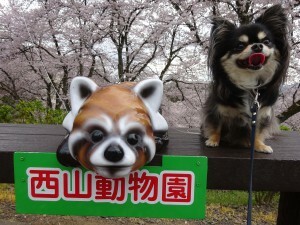 There’re some kind of birds, monkeys but the most popular animal here is red panda. 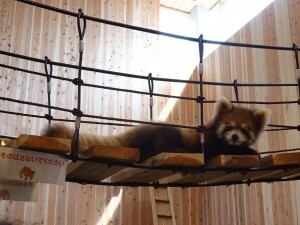 You can meet lovely 10 red pandas. 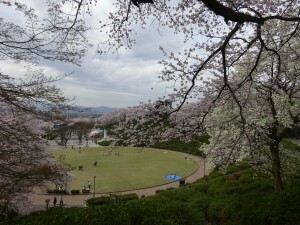 Nishiyama park is really huge, the whole area is 56Ha. 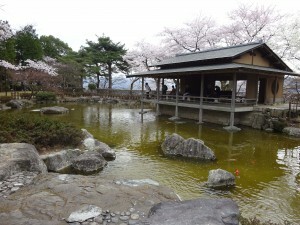 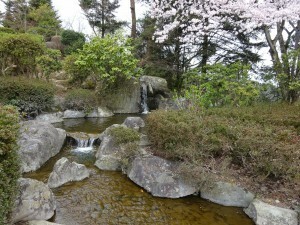 There’re also Japanese garden, called ”Kyouyou garden”. 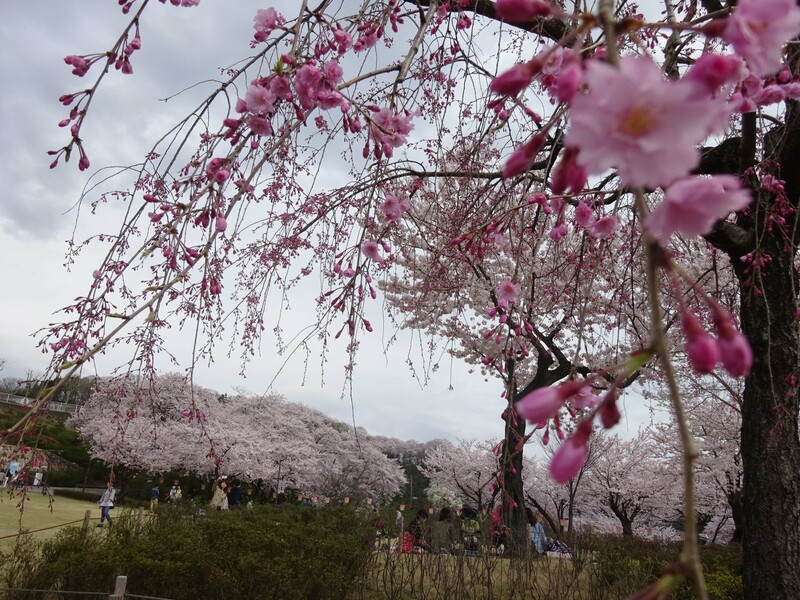 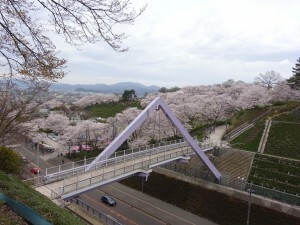 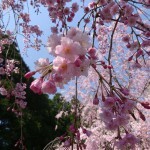 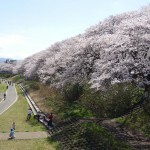 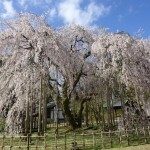 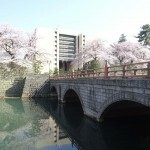 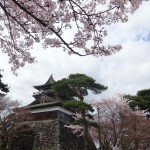 Nishiyama park attract many people with Cherry blossom, Azalea, Red leaves and snow through year. You can feel Japanese four seasons in this park.